In the wake of the Clairton Coke Works fire, the state Senate and House Democratic Policy committees will hold a joint public hearing on ways to improve air quality, community notification procedures and emergency response. The hearing is scheduled for noon on Thursday, February 7 at the Clairton Municipal Building, 551 Ravensburg Blvd, Clairton, Pa 15025. The hearing is being held in Clairton at the request of state Senator Jim Brewster (D-Allegheny/Westmoreland) and Representative Austin Davis (D-Allegheny). 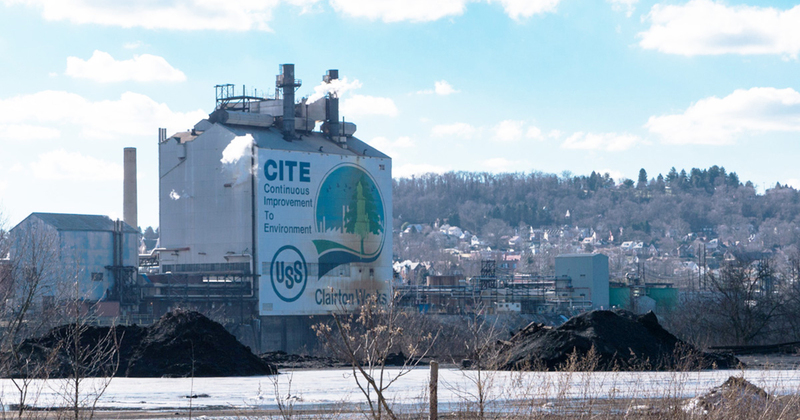 It was prompted by a December 24 fire at the Clairton Coke Works that resulted in emissions of high levels of sulfur dioxide and damage to the facility’s gas processing system. The hearing will be jointly chaired by state Sen. Lisa Boscola (D-Northampton/Lehigh) and state Rep. Mike Sturla (D-Lancaster). “Being raised in the shadow of the Bethlehem Steel plant, I am well aware of the seriousness of air quality issues and how community’s such as Clairton must balance an economic reliance on good industrial jobs against health and environmental issues,” Boscola said. The hearing is open to the public and media coverage is welcome.